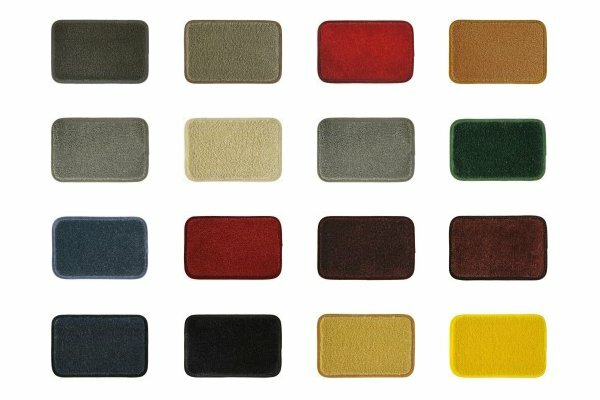 Lloyd Mats Ultimat Floor Mats | Custom Fit, Many Colors | Free Shipping! Want to customize your mats? To purchase a Plain Mat simply press "Add to Cart" button below after you have selected the mat type and color. You can also personalize your mats by adding a logo or custom lettering. Please select your mats above prior to customization. 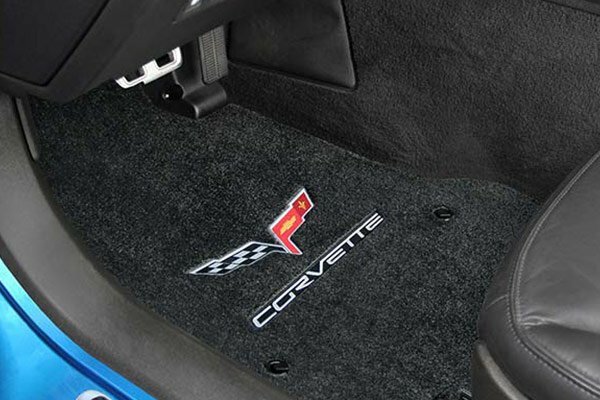 Lloyd Ultimat Custom Floor Mats deliver the best of all worlds — a luxurious feel, a custom look and the edge-to-edge protection required to protect your carpeting. 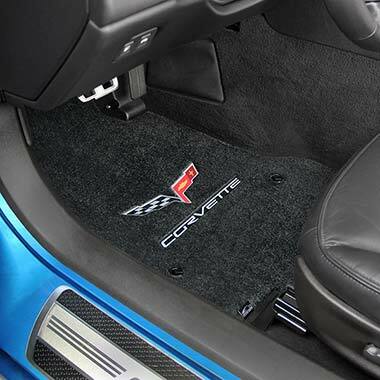 Not only do these mats provide protection with their computer-driven, custom cutting process, but they also revamp your interior’s style with their plush good looks. 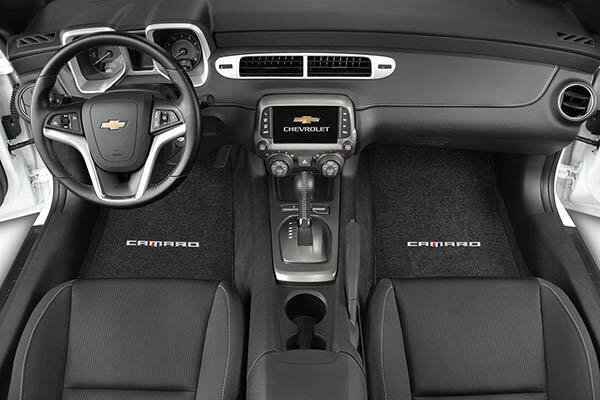 Available for a large selection of vehicles, Lloyd Ultimat Custom Mats give your interior a personal touch. 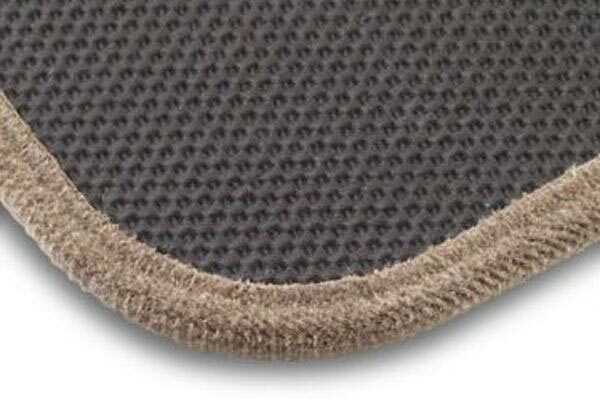 These mats are available in more than 50 colors to complement any OEM carpet color. 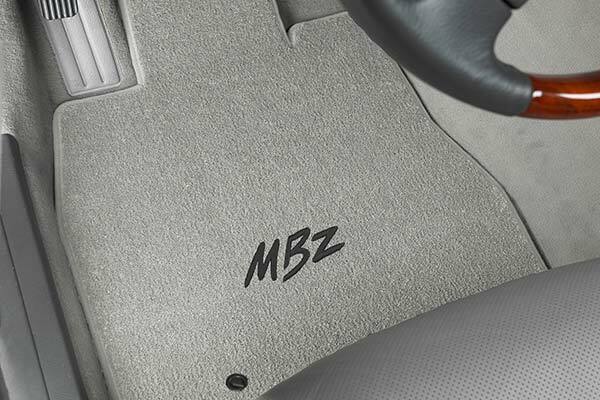 You can further customize your new interior accessories by choosing from more than 1,000 officially licensed automotive logos, as well as personalized initials (monogram). Every Lloyd Ultimat Floor Mat is crafted from a durable, 32oz nylon yarn, resulting in a final product that’s twice as thick as factory mats, with an impressive 5/16” pile height. 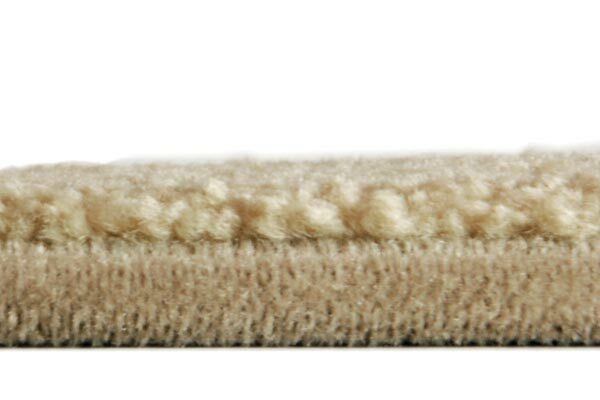 The two-ply yarn construction creates density and durability by weaving two yarn strands into one tuft, and these mats’ multi-layer backing protects your OEM carpet. 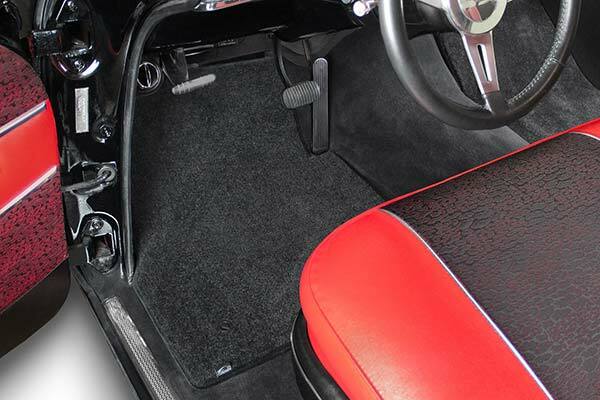 Ultimat Floor Mats include a water-resistant latex layer, as well as non-skid, rubber TractionBac that provides moisture protection and added stiffness. 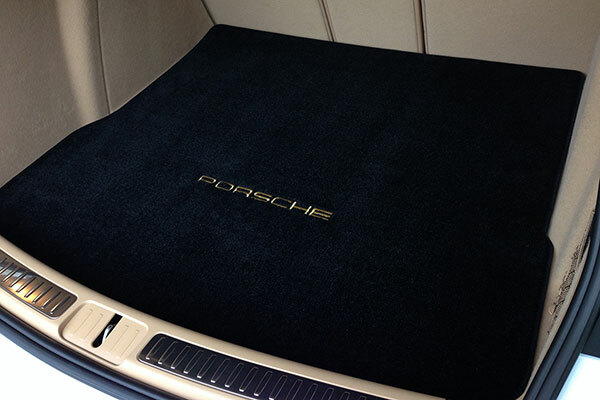 Lloyd Ultimat Custom Floor Mats are a cinch to install and remove, thanks to their custom-cut design. 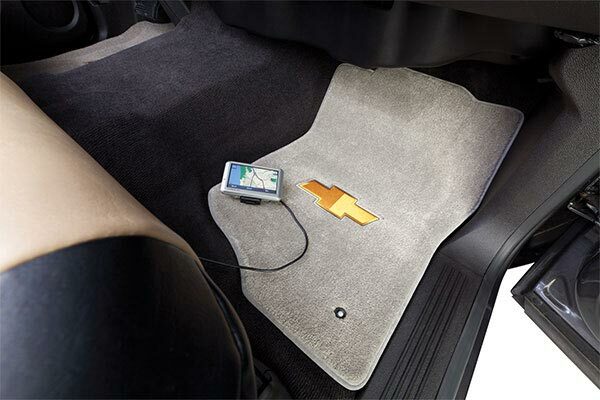 And, because each mat is equipped with factory-compatible anchors or Lloyd Mats’ easy-to-install mat hooks, they don’t slide around while you drive. Your Lloyd Ultimats come with a 5-year warranty against defects in design, workmanship and materials. 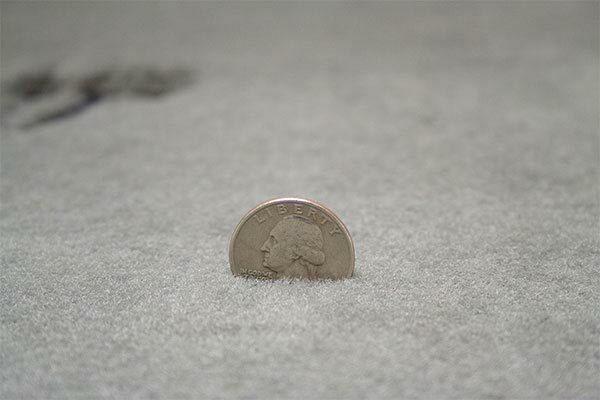 I thought the carpet would be more plush. I believe the advertisement said they would be better than the original mats. I have never bought replacement mats so this may be the beat you can get. My customer service when ordering was excellent. They were shipped on time and they were packaged great. 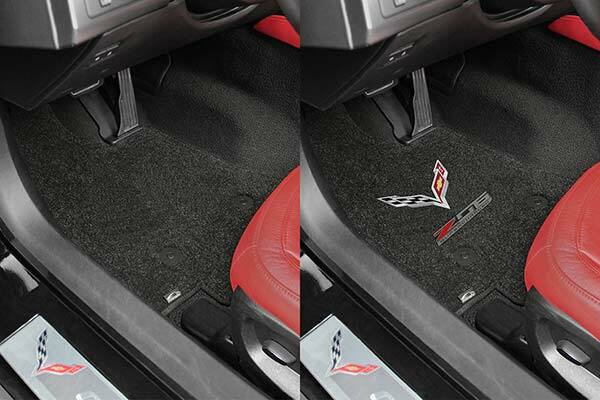 These are a must have for any Corvette owner. 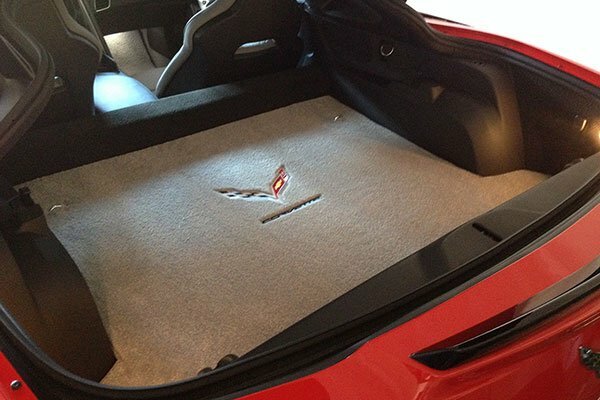 I'm not sure why GM uses those crappy mats. These should be the standard GM lives up to. Great quality with own fitment. Mats arrived promptly and in good condition. Very happy with the fabric and they were a nearly perfect fit. 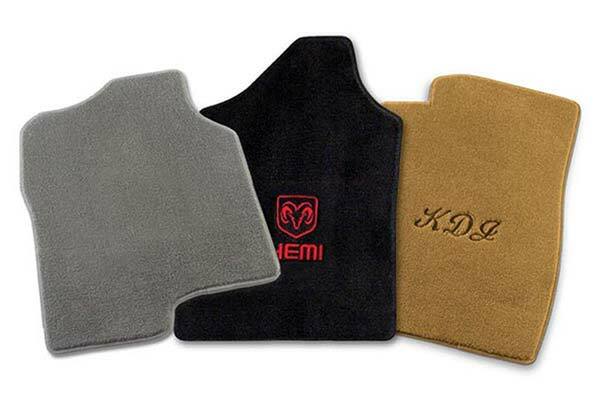 I was looking for awhile to find custom floor mats with the Logo I wanted to compliment my 07 Shelby Mustang. The Llyod mats I got from Auto Anything were just what I was looking for with the logo " Shelby GT" . 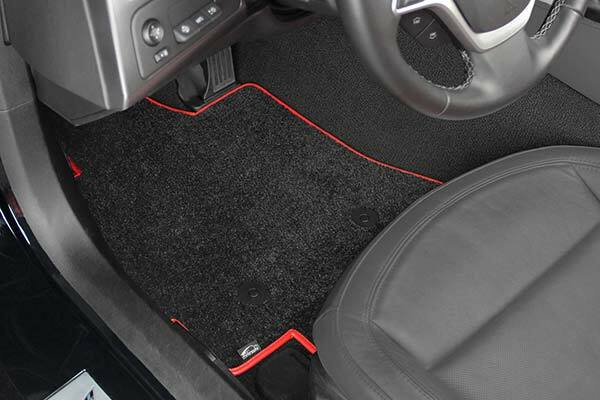 look great, fit like a glove and better quality than the original floor mats. A little more in price than expected but you get what you pay for. I would definitely recommend purchasing these type mats. The service from Auto Anything is outstanding. Go with it. You will be happy u did. Lloyd's Mats are incredibly well made. I strongly recommend. Reference # 753-038-248 © 2000-2019 AutoAnything, Inc.